When you request a new password, you need to use it on the link provided.. 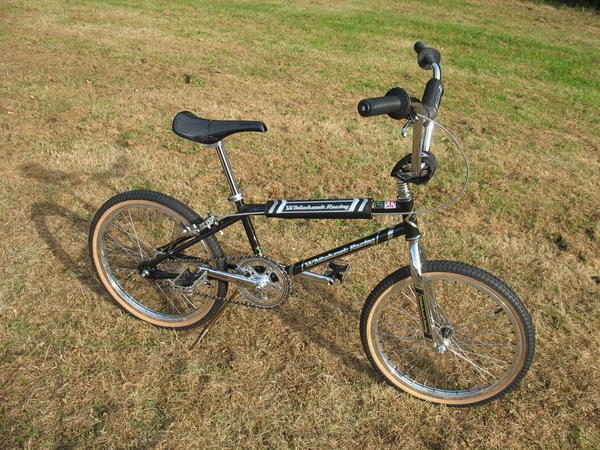 I simply wanted to catalog every bmx bike ever, and share the info. Whoo..never imagined it would grow like this! !thanks to everyone!